How to Buy the Best Outdoor Furniture? The furniture manufactured by the steel and the wrought iron is more durable than one can think. It is heavy duty and very solid. The only downside of this kind of furniture is the maintenance. You have to keep them away from water because they can catch rust. On the off chance that you require furniture that is light in weight then you should go for the ones made of aluminum, plastic, and PVC. They are inexpensive, so you don’t have to worry about the cost. They can resist the rust and are waterproof; this makes them easy to maintain. They can be washed simply by lots of water and some mild detergent. I would call them, the most easy to go furniture! 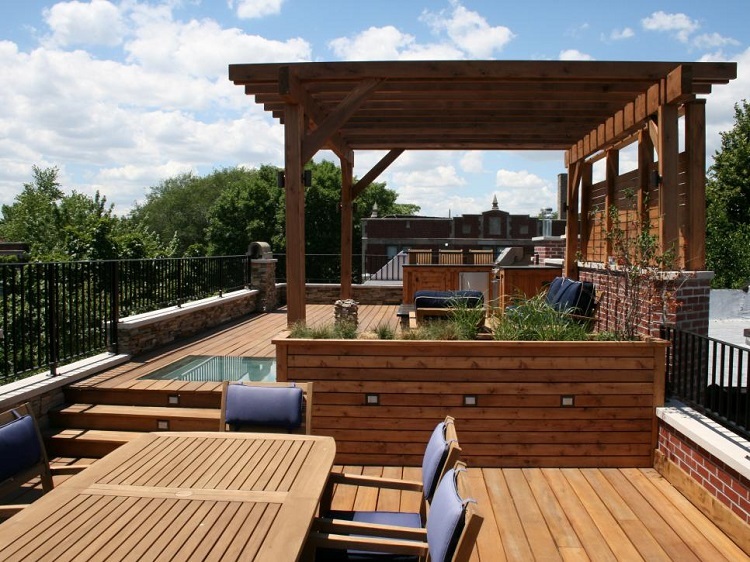 In the case, you are one of those who go for looks, and they love the space that looks amazing, if yes, then choose the wooden furniture for your outdoor space. Wooden furniture looks fabulous and rich. It is something that is naturally very eye catchy. Additionally, wooden furniture is extremely comfortable, so you don’t have to stress over that. There are many kinds of wood available in the markets, teak, cedar, hardwood, redwood and more. Many of them are weather resistant and UV resistant too so choose sensibly whenever you have to make such a decision. Another necessary thing when it comes to the furniture for outdoors is an umbrella. You can get a nice standalone umbrella that you can move from one place to another without any issues. Make sure to get a colorful one as it will make your outdoor space look more than perfect. When buying the umbrella, do not forget about the dividers. They will block the view from the streets or the next door house, which makes it an important piece of the outdoor furniture. Dividers are available in many seasonal colors so you can get whatever you like, the color does not really make a difference. When buying the furniture for your outdoor area, the first and the last thing you should think about is the comfort. 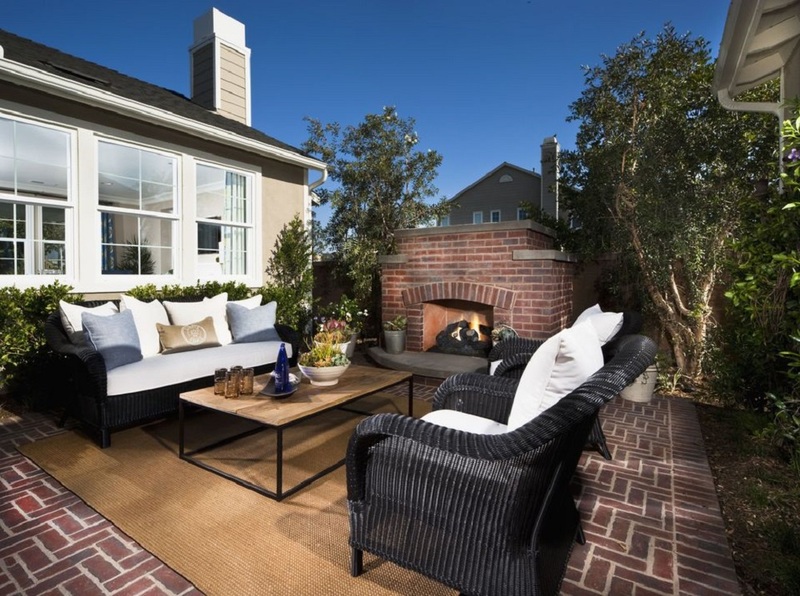 Take care of your comfort as it can affect your time of rest that you want to spend at the outdoor space. Choose the furniture that is easy to move around, furniture that can resist insects, molds and things like that and the furniture that is durable, so you don’t have to buy new every other year. These are simple yet useful tips that you can follow. Have a good day! Julie Austin is a blogger who loves to write about home improvement. She is sociable and kind and loves to decorate almost everything In her free time, she enjoys sunset with her friends at the seashore. Read her posts at nurserygliderz.